Established in 1925 as a 9 hole layout it has evolved into a very attractive course with a charming characteristic. The simplest way to see what we mean is to book a round of golf, as a description however well written, will never do it justice. Or you can simply watch our film below, that shows the delights of our course filmed from a drone and enjoy the same views seen by the red kites and buzzards that swoop in the skies overhead. The 11th is a truly stunning par 3 that drops down a tree lined valley. The 18th is a great finishing hole. Play it well and the wine tastes better after the round. 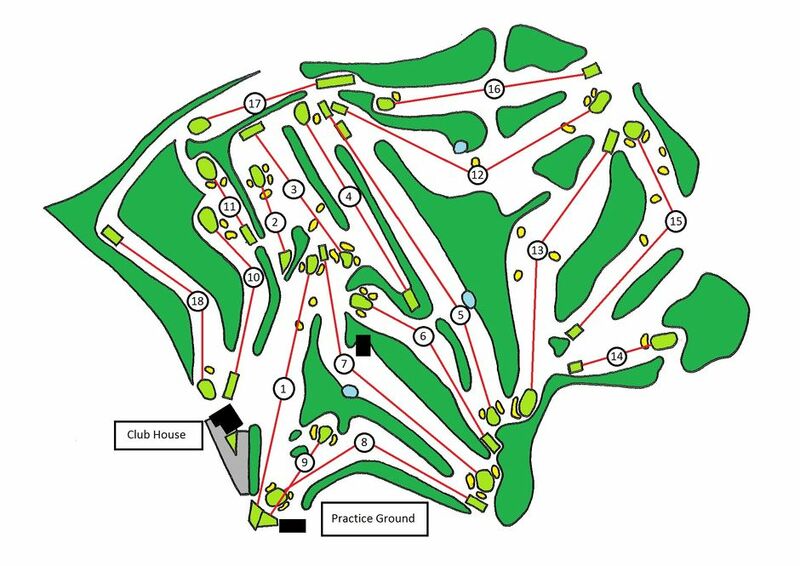 Par 5’s don’t have to be 700 yards long to present a challenge; ours require plenty of skill and judgement. Two driveable par 4’s - if you have the courage and ability! Our gently rolling course winds through a beautiful, tranquil parkland landscape.